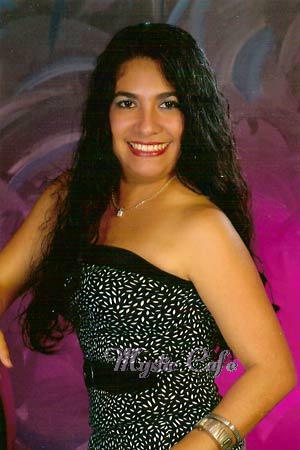 European Women - Claudia, 88334, Cartagena, Colombia, Age: 36, I enjoy watching T.V., reading, listening to music, walking Technology, Sales Woman, Christian"
Self Description: I am an outgoing, happy, sincere and honest woman. I really believe in God. Comments: I would like to meet a man who is romantic, outgoing, happy, sincere, with many values and also who believes in God.